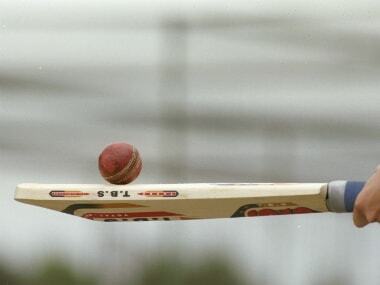 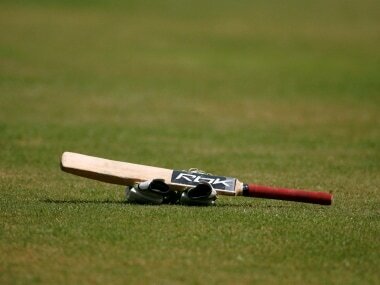 India under-19 'B' outclassed India U-19 'A' by 72 runs in the final to win the 50-over tournament. 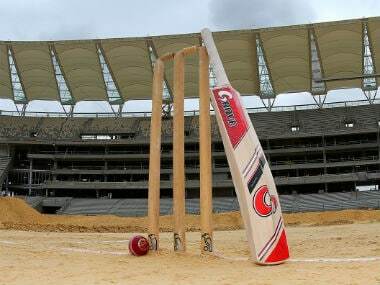 Opener Arya Sethi's half-century (51) set up the win for India 'B', before Atharva Vinod Ankolekar's unbeaten 29 off 65 balls saw the team home despite a mini collapse. 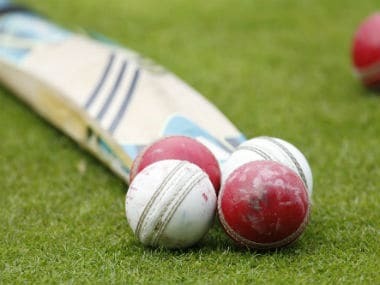 While the India 'A' team crushed Afghanistan by 92 runs, the 'B' team edged out South Africa in a thriller, thanks to some superb fielding which resulted in three run-outs in the space of five balls in the final over, leaving the visitors short by one run. 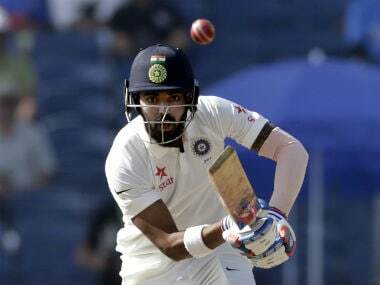 Out-of-favour India opener KL Rahul was back amongst the runs, his unbeaten 88 steering India A to 219/1 on Day 2 of the first unofficial Test against England Lions at Wayanad on Friday. 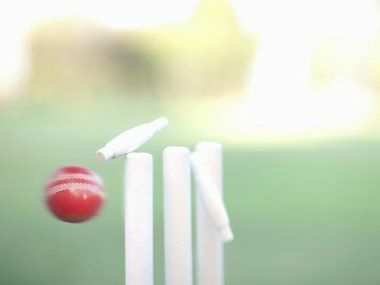 England Lions overcame a mid-innings stutter to reach 303 for 5 at stumps on Day 1 of the first unofficial Test against India A at Wayanad on Thursday. 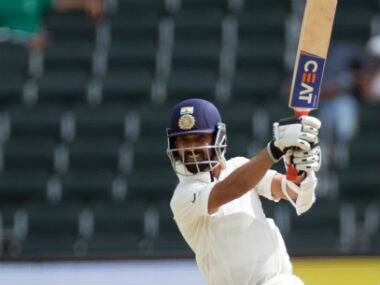 India Test vice-captain Ajinkya Rahane will lead the Rest of India side against Ranji Trophy champions Vidarbha in the Irani Cup match to be played in Nagpur from 12-16 February.